The DATACTIVE Working Paper Series presents results of the DATACTIVE research project. The series aims to disseminate the results of their research to a wider audience. An editorial committee consisting of the DATACTIVE PI and Postdoctoral fellows reviews the quality of the Working Papers. The Series aims to disseminate research results in an accessible manner to a wider audience. 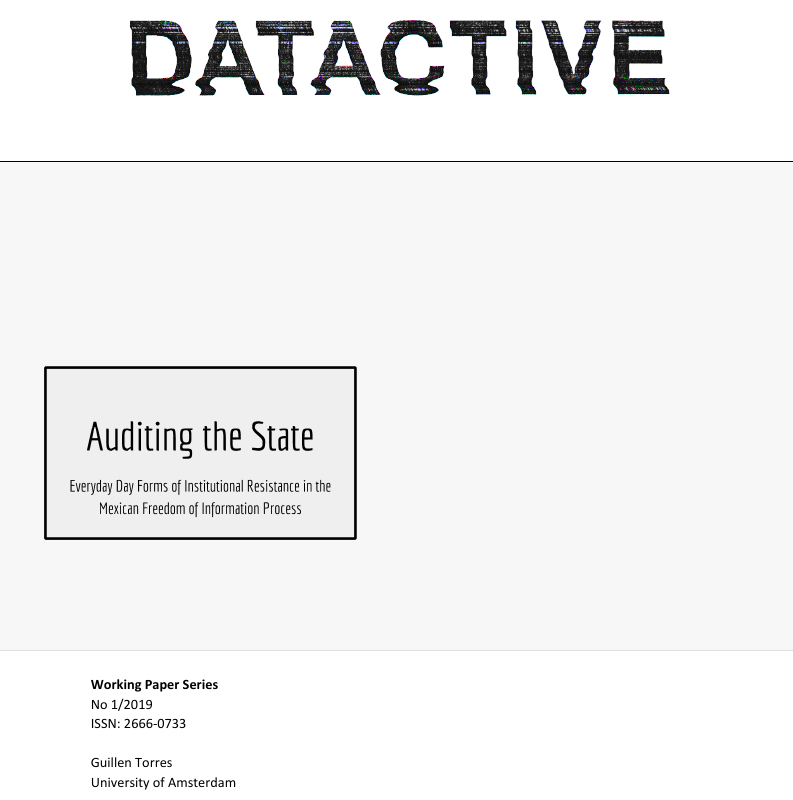 All Working Papers are available for download in PDF format at https://data-activism.net. Readers are encouraged to provide the authors with feedback and/or questions.